David is an Ohio native and achieved a Bachelor of Science in Business Administration from Bowling Green State University in 1991. 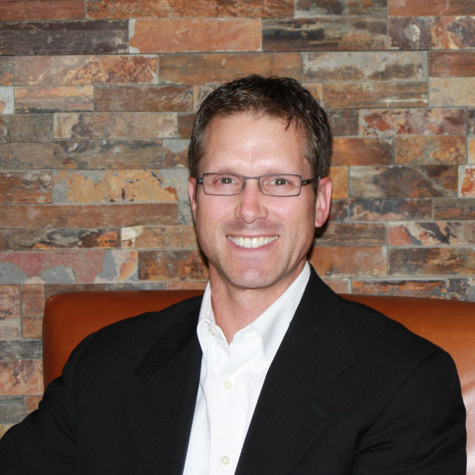 David pursued management training and experience with The Sherwin Williams Co. out of Cleveland, OH from 1991-1996 before entering the financial services industry. David is a Chartered Financial Consultant, ChFC® a CFE Certified Financial Educator® and a CRE Certified Retirement Educator and has nearly 15 years of experience in business management and in the financial services industry. David is the Chief Financial Officer and an Instructor for the Heartland Institute of Financial Education, teaching financial management courses to employees of small and large companies. David and his wife Kelly have two children and currently live in Parker, CO.